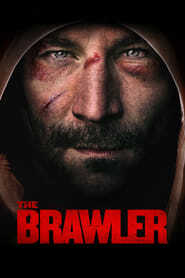 The Brawler (2019) The true story of underdog boxer, Chuck Wepner, who gets a shot to fight the champ, Muhammed Ali. 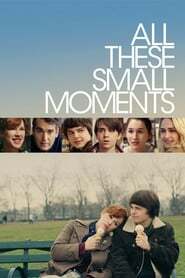 All These Small Moments (2019) A teenage boy's infatuation with a woman he sees on the bus further complicates his already tumultuous adolescence. 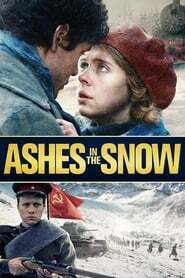 Ashes in the Snow (2019) The coming-of-age tale of 16-year-old Lina Vilkas who is deported to Siberia amid Stalin's reign of terror in the Baltic region during WWII. An aspiring artist, she secretly documents her harrowing journey with her drawings. 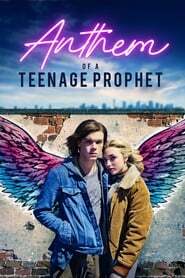 Anthem of a Teenage Prophet (2019) A small town-teen predicts his friend’s death with startling accuracy and is labelled the “Prophet of Death.” One thing he didn’t see coming? Falling in love - with his best friend’s girl. 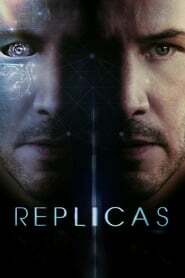 Perfect Strangers (2019) Remake of the Italian movie "Perfetti sconosciuti (2016)". 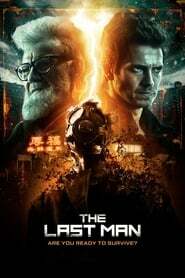 During a lunar eclipse, seven friends gather for dinner and decide to play a game in which they must share with each other the content of every message, email or phone call they receive throughout the evening. 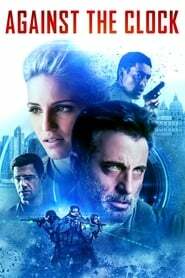 Against the Clock (2019) After a CIA Agent is seriously injured during a mission, his wife, a former CIA operative, becomes determined to find out what happened - a truth the CIA Director wants concealed at all cost. Sgt. 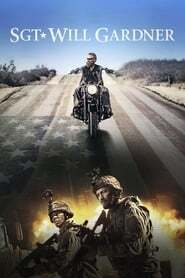 Will Gardner (2019) A troubled Iraq War veteran struggling to reintegrate into society sets out on a cross-country journey with the hope of reuniting with his young son. 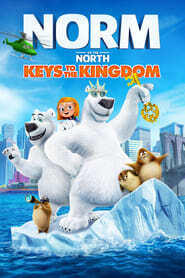 Norm of the North: Keys to the Kingdom Norm and his oldest son travel back to New York to receive the key to the city. 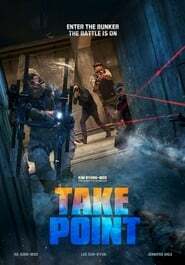 Take Point A movie based on the Private Military Company (PMC) during the peak times of the relations between North and South Korea. 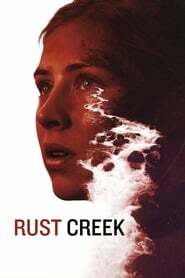 Rust Creek (2019) When an overachieving college senior makes a wrong turn, her road trip becomes a life-changing fight for survival in rural Kentucky. American Hangman (2019) An unidentified man posts a live feed on social media showing that he has kidnapped two strangers and intends to kill one before the day is out. His intention is to hold a capital 'trial' online. As the authorities recognize what's happening, it becomes apparent that the online public is going to act as judge and jury. 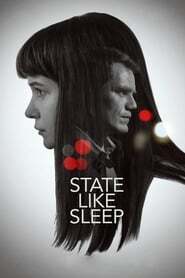 State Like Sleep (2019) Following the death of her husband, Katherine travels to Brussels, where a few loose ends become a whole web of secrets as she untangles her late spouse’s mysterious last days alive. 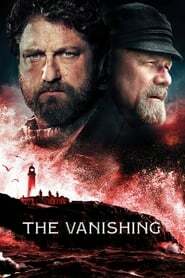 The Vanishing (2019) Three lighthouse keepers on the remote Flannan Isles find a hidden trunk of gold, leading to their mysterious disappearance. 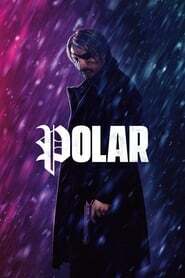 Polar (2019) When a retiring assassin realizes he's the target of a hit, he winds up back in the game going head to head with an army of younger, ruthless killers. 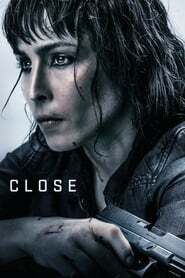 Close (2019) A counter-terrorism expert takes a job protecting a young heiress. 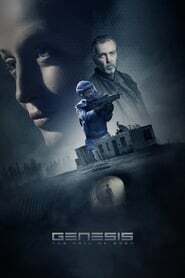 After an attempted kidnapping puts both of their lives in danger, they must flee.